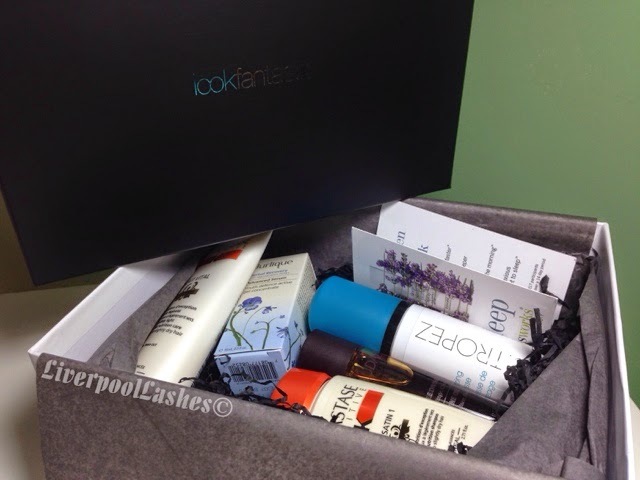 Today is an exciting day as I'm talking about a brand new beauty box by Look Fantastic. The box is £15 a month and this box was advertised as having a £54 content. Admittedly I did Google 'look fantastic discount codes' as there's always one floating around so I got it for £13.50. The box has an excellent selection, everything actually suits the type of products. I'm not sure if make up junkies who aren't that fussed about skincare (although everyone should be!) might not be happy as there isn't a single product in there. That aside, I shall leave you to watch the video!